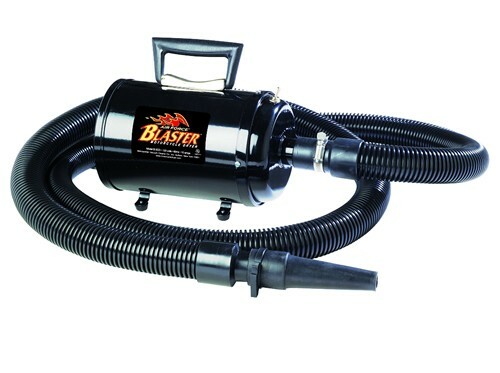 The Blaster Car & Motorcycle Dryer is the perfect weapon to add to your detailing arsenal. 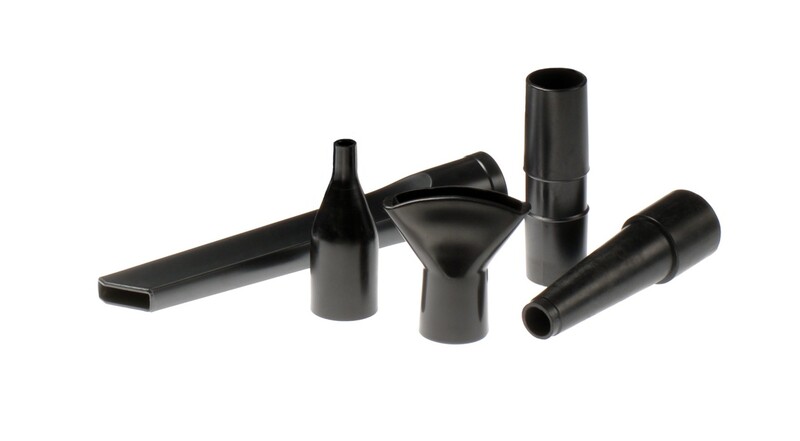 These units are ideal for drying motorcycles or “parts” of cars. The Blaster® can even thoroughly dry smaller cars. 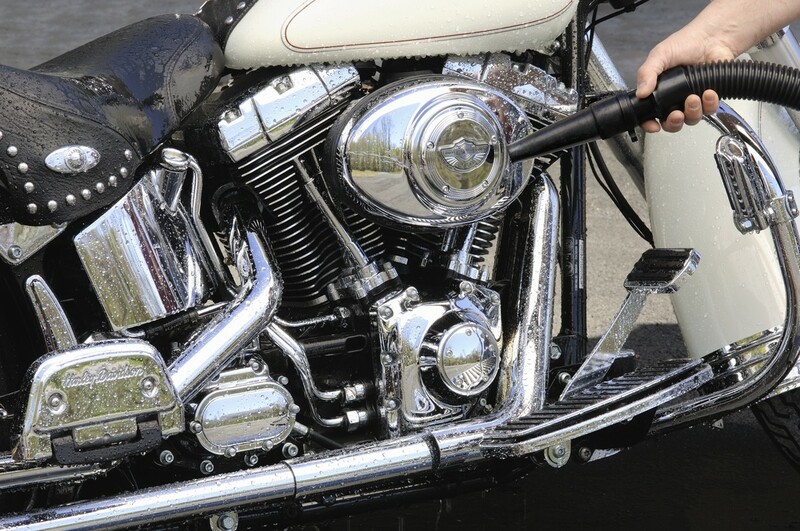 Light water spots and drip lines on your chrome and paint with a motorcycle/auto dryer worthy of your ride. With the flip of the switch, the Blaster® Motorcycle Dryer unleashes up to 29,250 ft. per minute to chase water right off your paint, metal and chrome. There’s no heating element, so there’s no potential for damage. The punchy 4 HP motor and two-stage fan blasts moisture away without the need of heat. Your baby will be perfectly dry in no time giving you more time to ride. All steel construction, heavy-duty attachments and an E/Z change foam filter make the Blaster® a dryer you can rely on. Features a 4HP Two-Stage Dual Fan Motor, 10 ft Commercial Grade Hose, Heavy Duty Neoprene Blower Nozzle, 12 ft. Heavy Duty Cord, and EZ Change Foam Filter.